Clinical Research Society offers multiple training and certification programs which are designed to meet the training needs of the clinical research enterprise. Following are some validated training and certification programs for which registration is currently open. 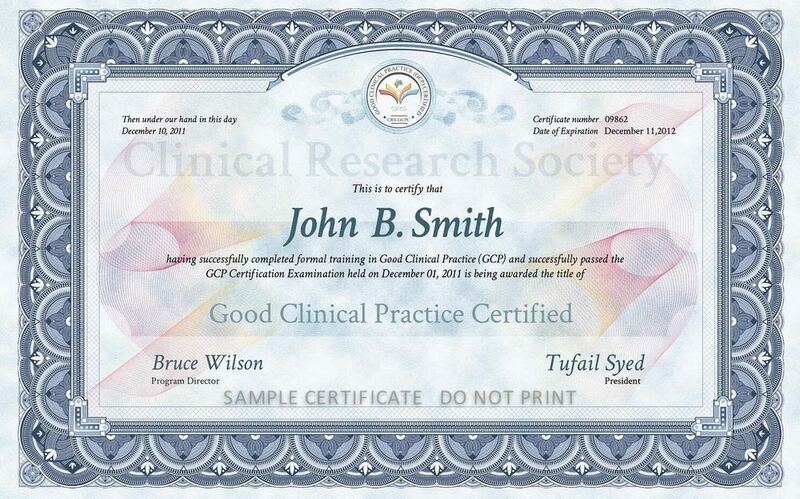 Sponsors, CROs and other agencies involved in the conduct of clinical trials and other types of medical research are increasingly looking for certified individuals who have undergone standardized and validated training and certification so that they can be relied upon to manage the tasks assigned to them. 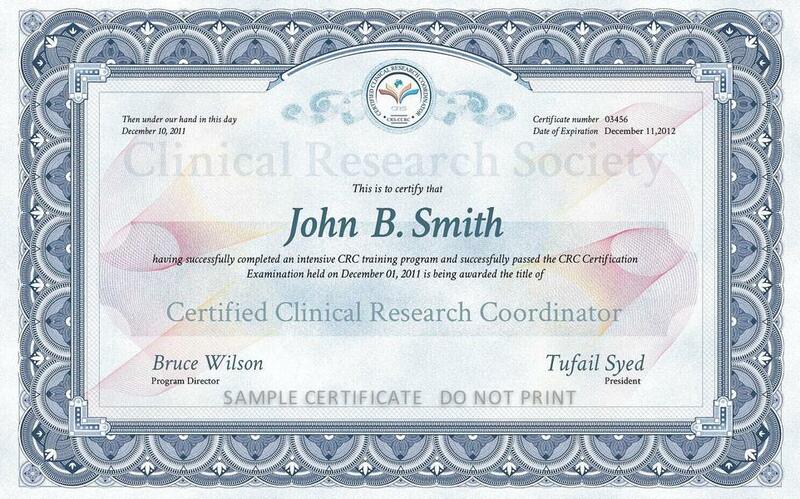 The CRC Training & Certification Program which leads to the award of CRS Certified Clinical Research Coordinator (CRS-CCRC) helps new or seasoned CRCs to demonstrate their professional excellence through a validated certification process. This goes a long way to be a great value addition to their background, education, work experience and demonstrates adequate training in clinical research. CRC Certification also provides for personal satisfaction and increased recognition by peers, supervisors and the industry at large. 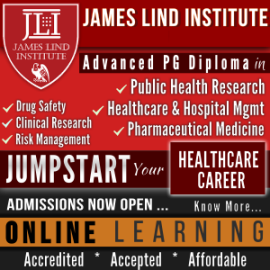 Whether you are working as a Clinical Research Associate, Clinical Study Manager, Project Manager, Project Coordinator, Clinical Logistic Manager or Project Lead, this certification will provide an assessment and certify the intensive experience and expertise you have acheived during your clinical research career. 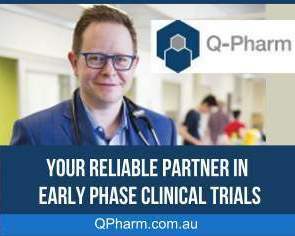 The principles of GCP state, “Each individual involved in conducting a trial should be qualified by education, training and experience to perform his or her respective task(s)”. 2.8, E6 Guideline for Good Clinical Practice.